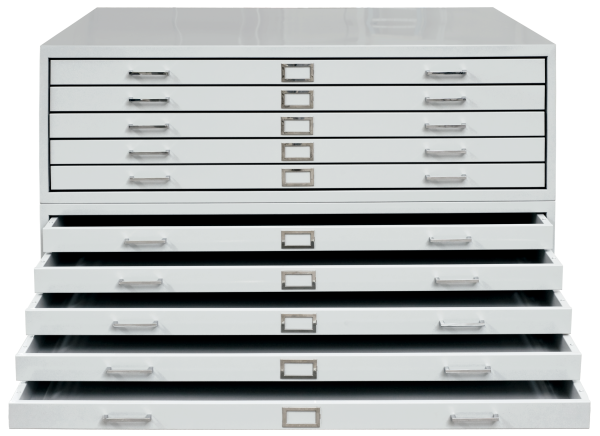 Flat File Museum Storage Equipment | Delta Designs LTD. Historic maps, drawings, and artwork offer us a glimpse at our past. When stored properly, they can help a new generation navigate their future. *Ask about our design to order Flat File series.